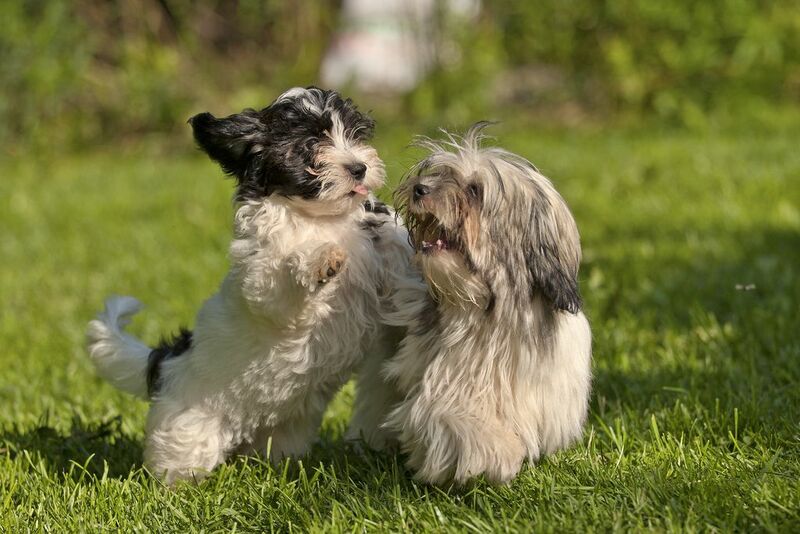 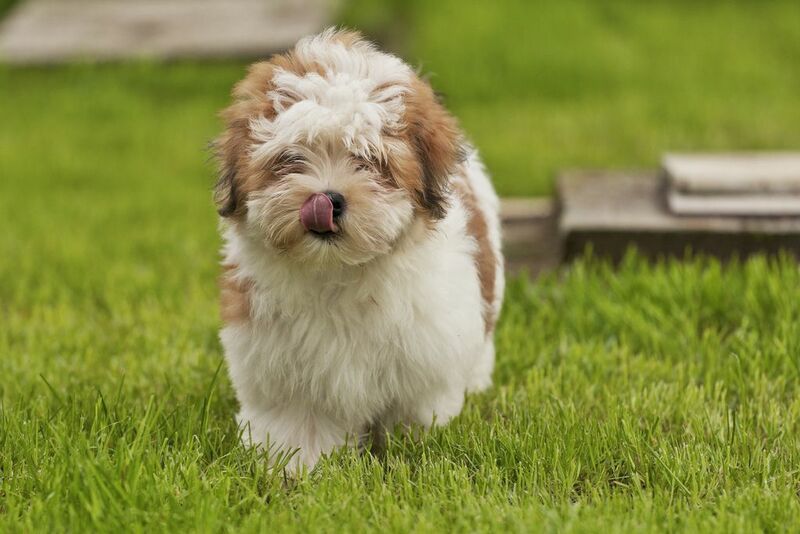 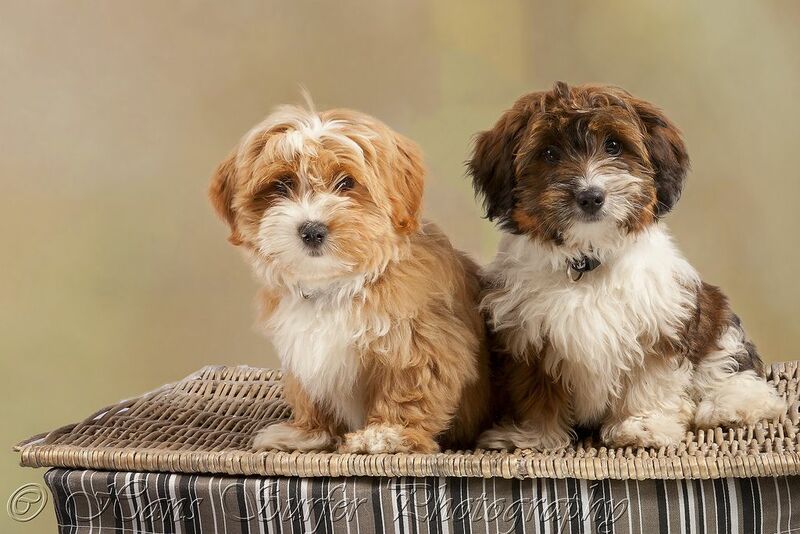 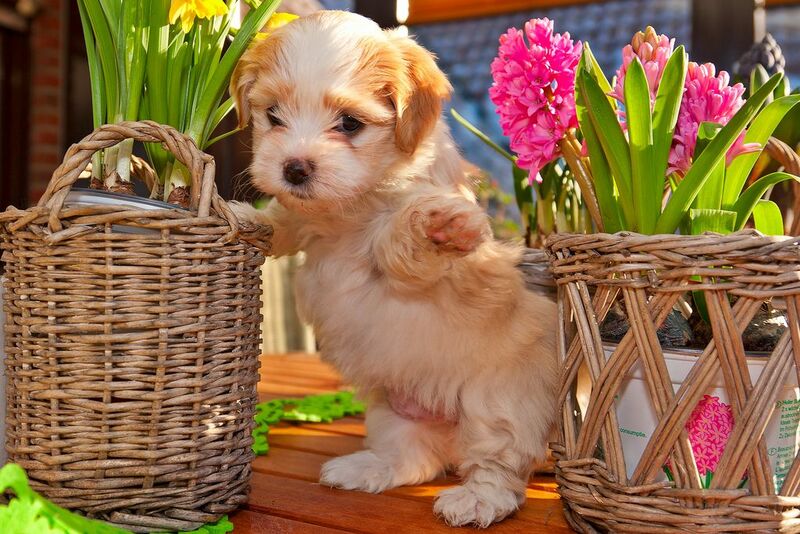 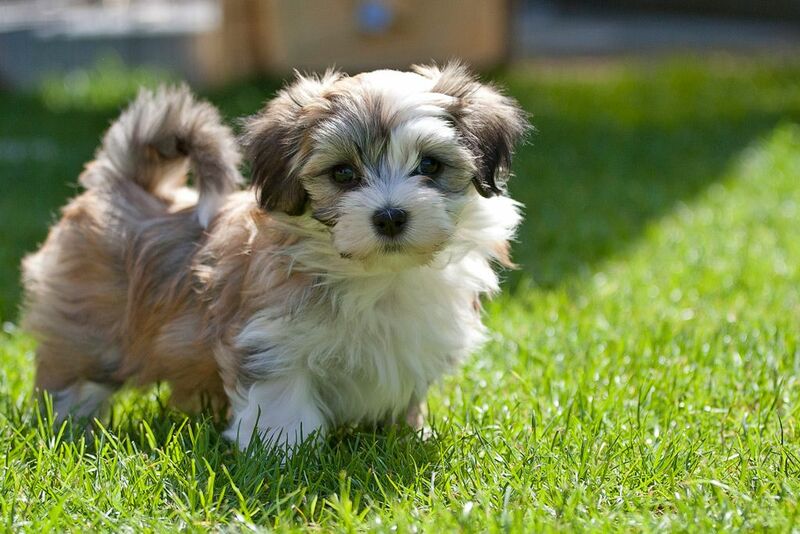 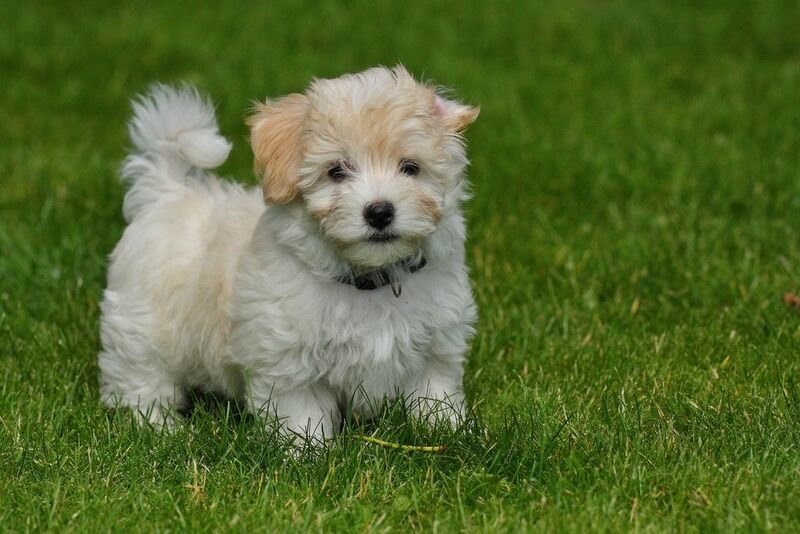 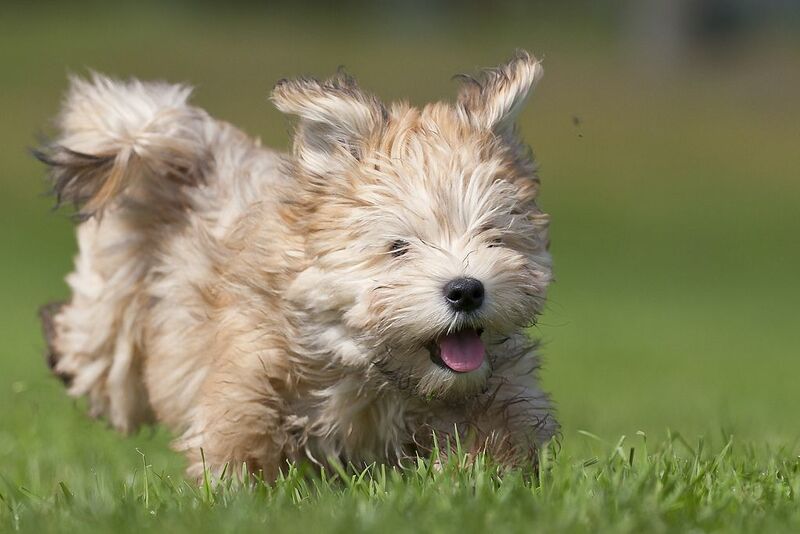 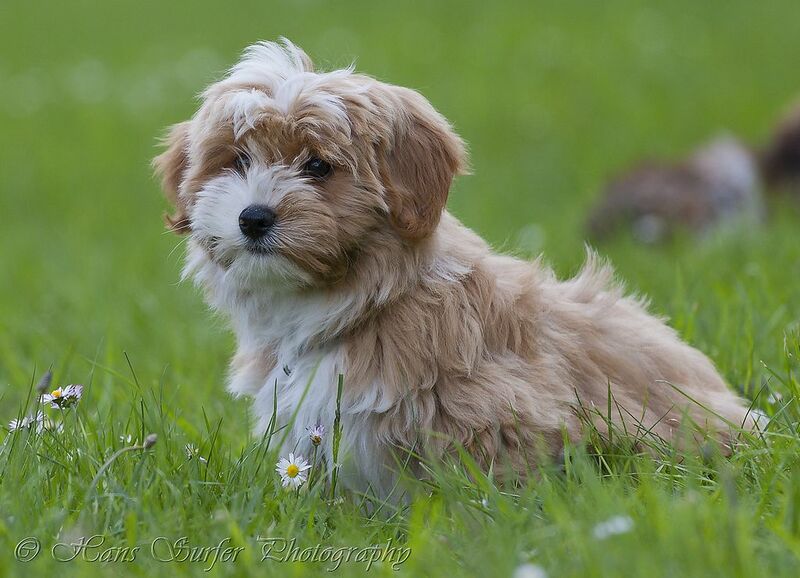 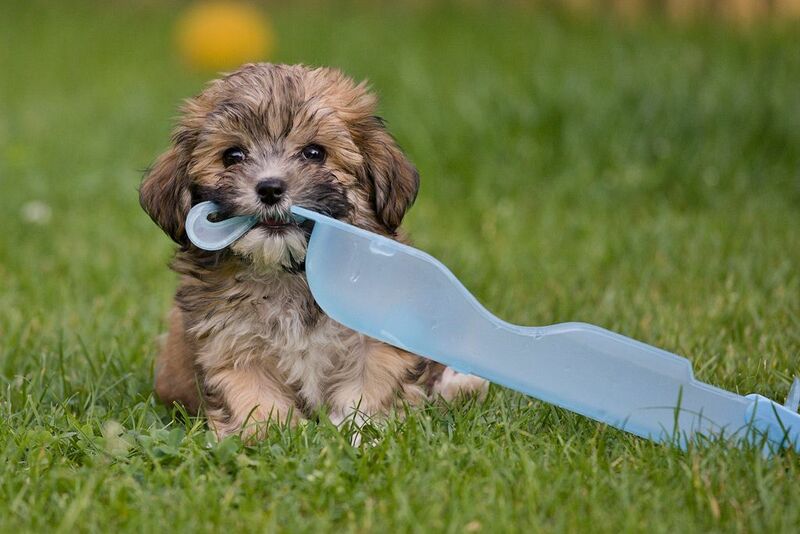 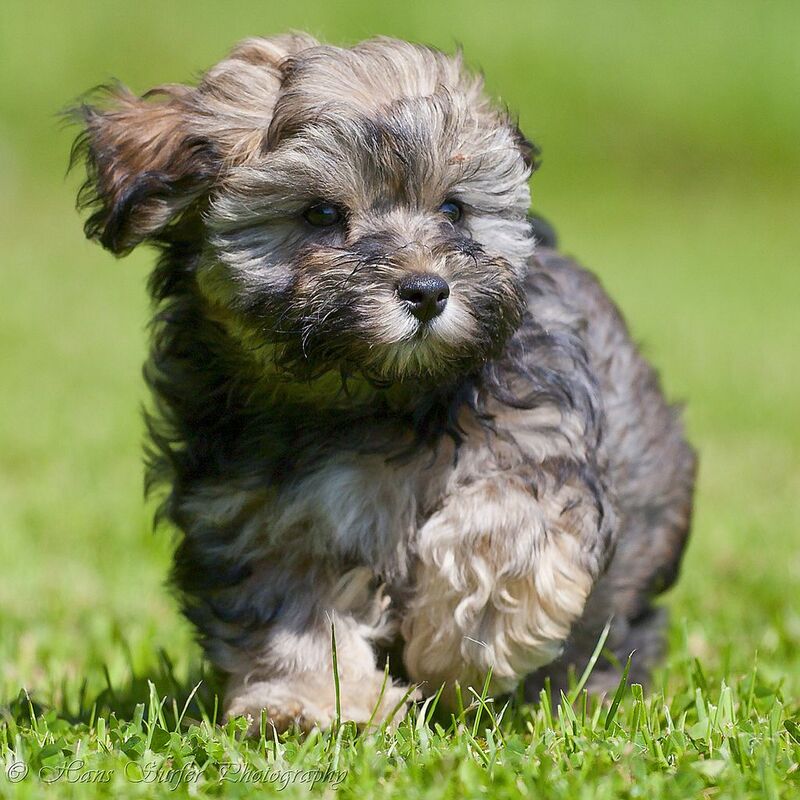 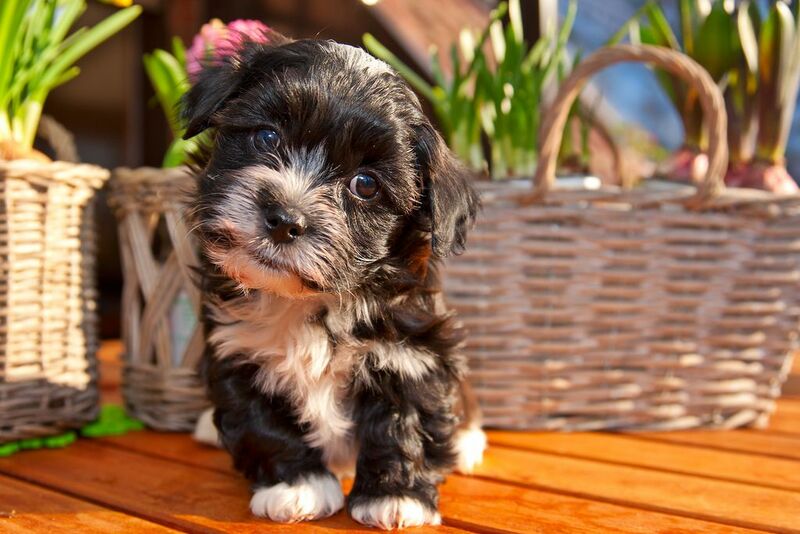 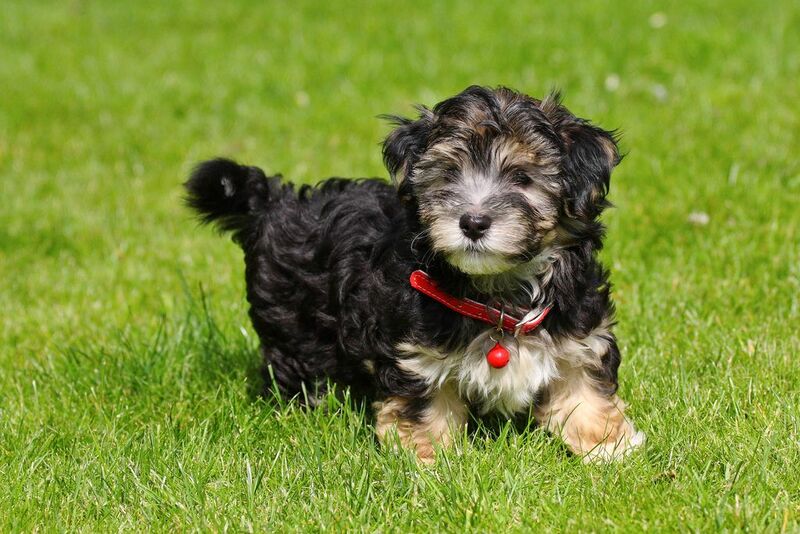 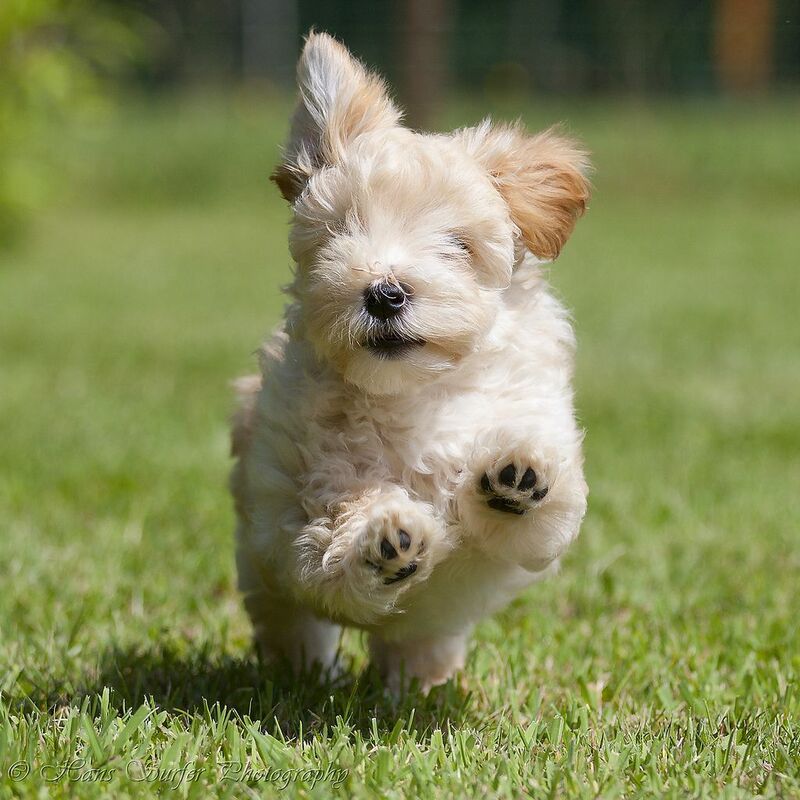 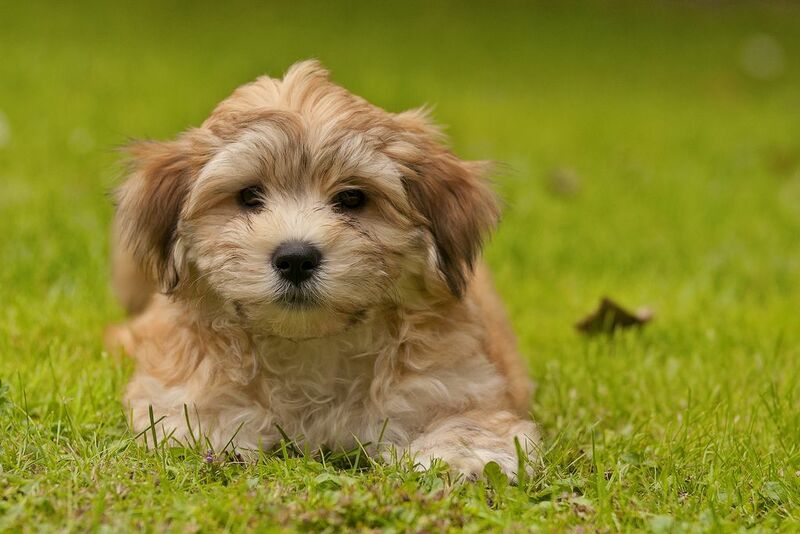 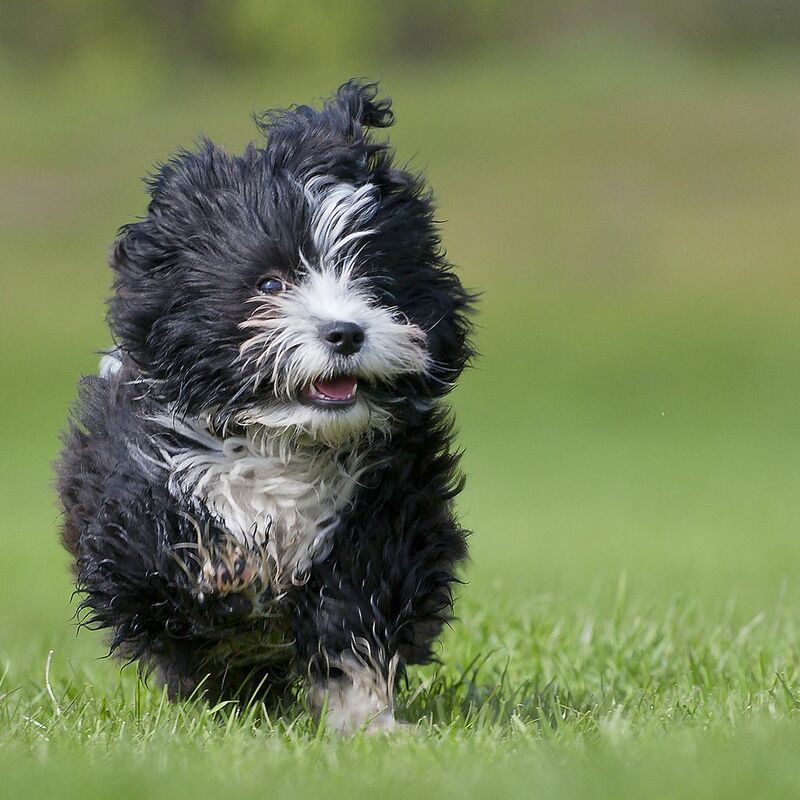 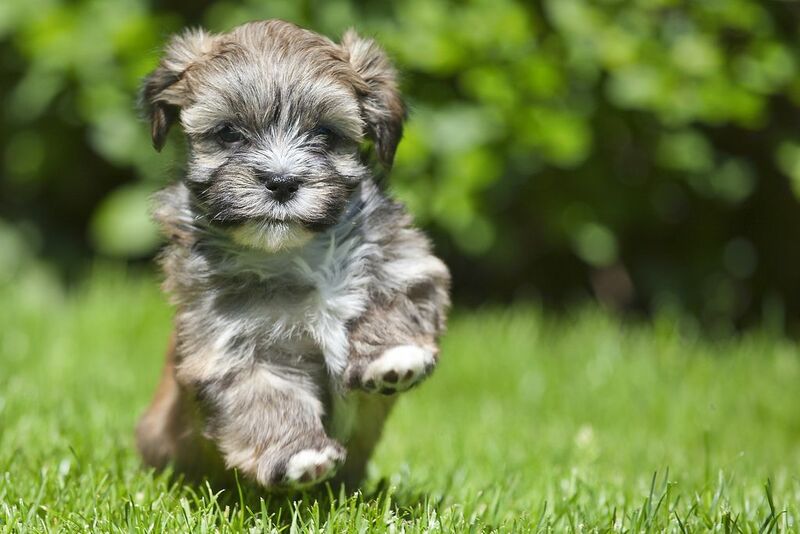 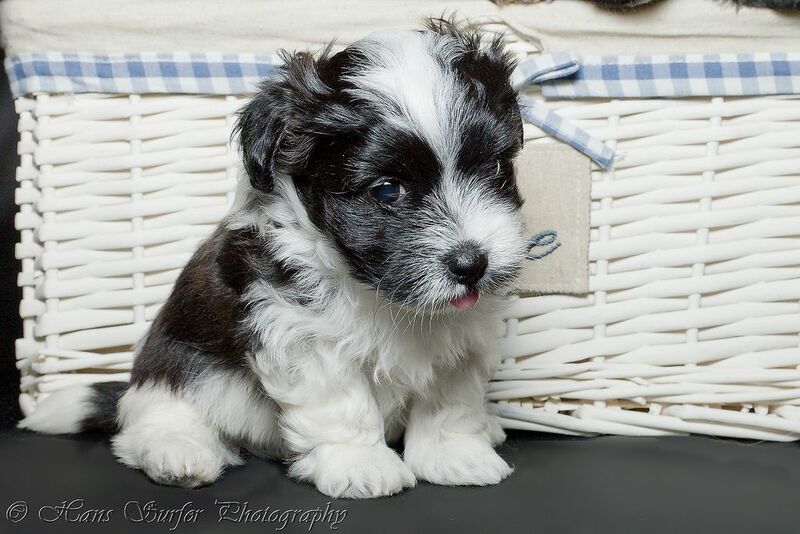 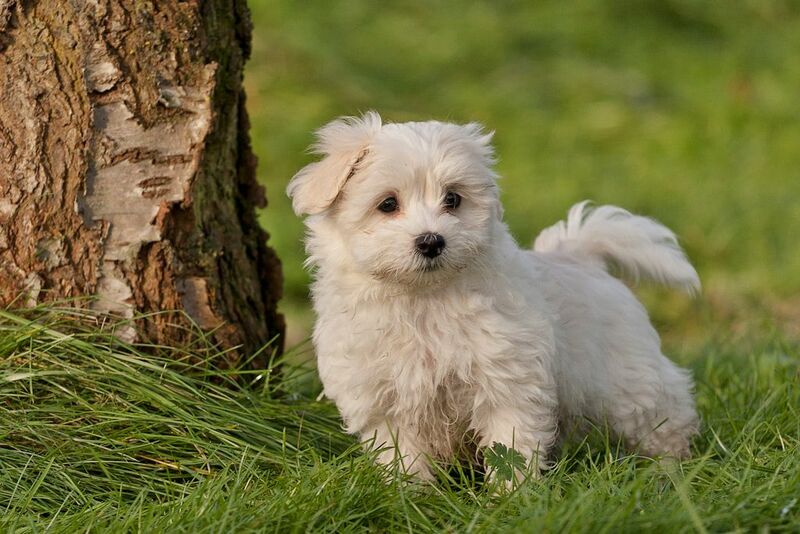 Havanese Puppies: Hans Surfer is a well experienced photographer from Hengelo. 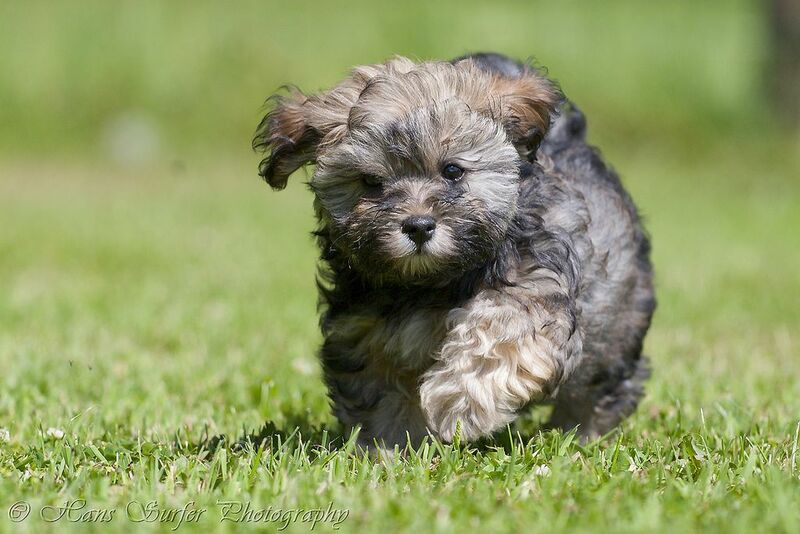 He specializes in pet photography in studio and on a location. 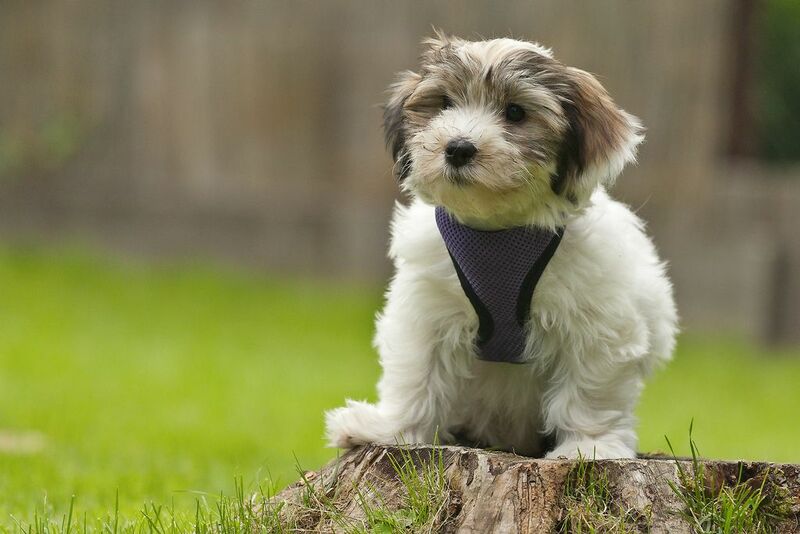 He writes on his blog "To achieve a spectacular photo of your pet, it is important to know the characteristics of your animal and respond to them." 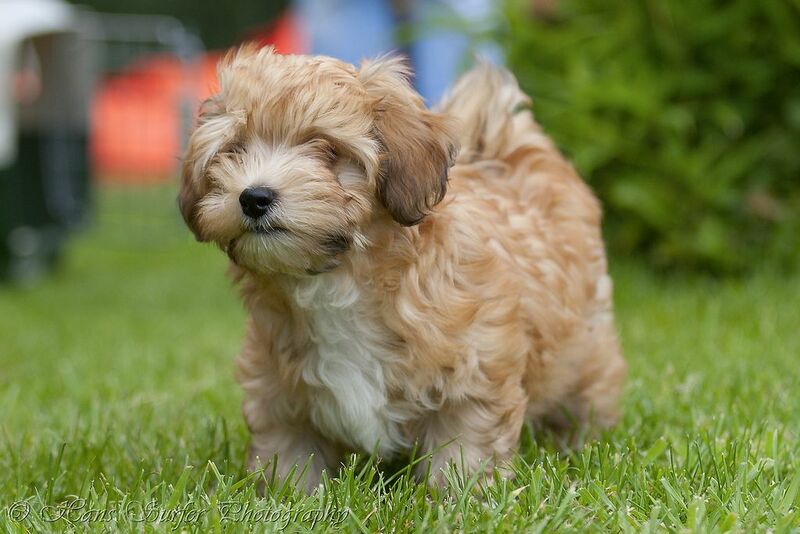 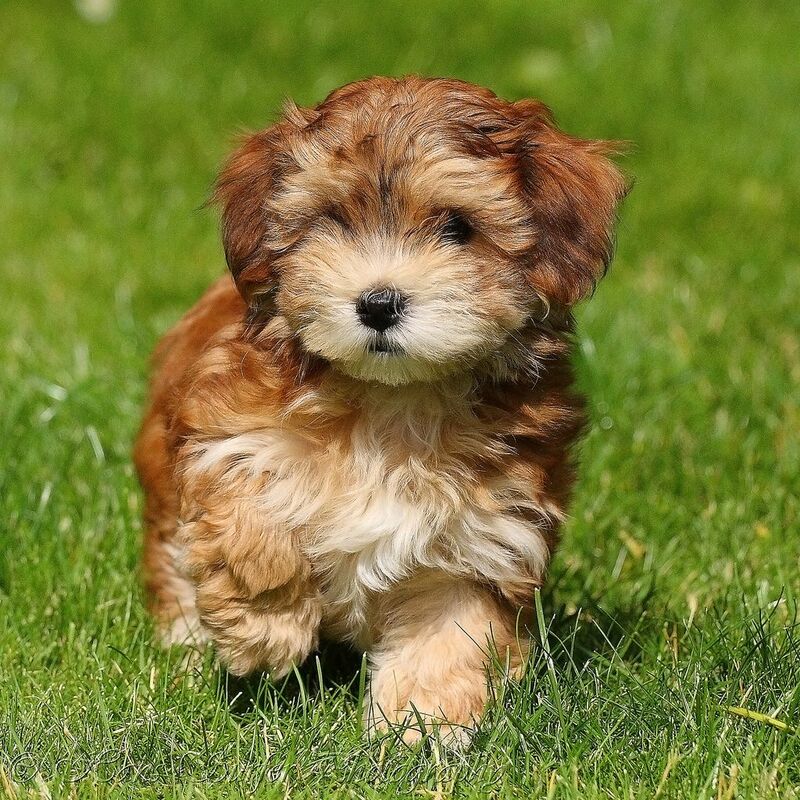 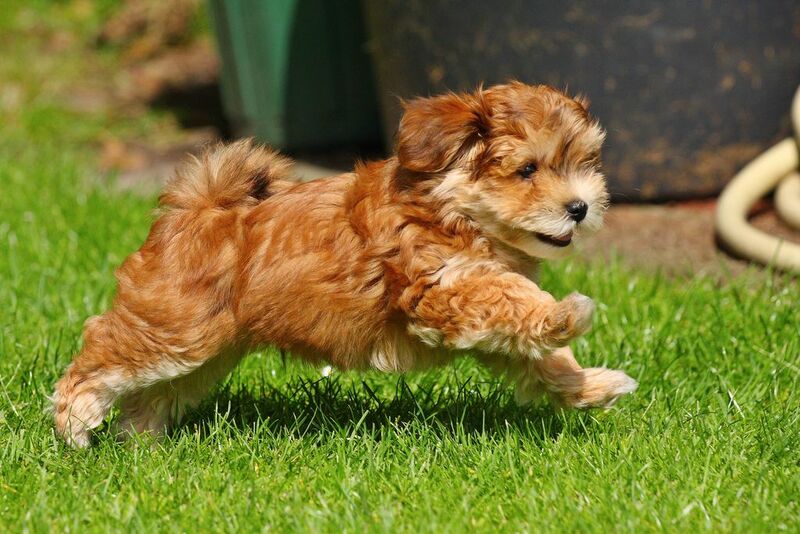 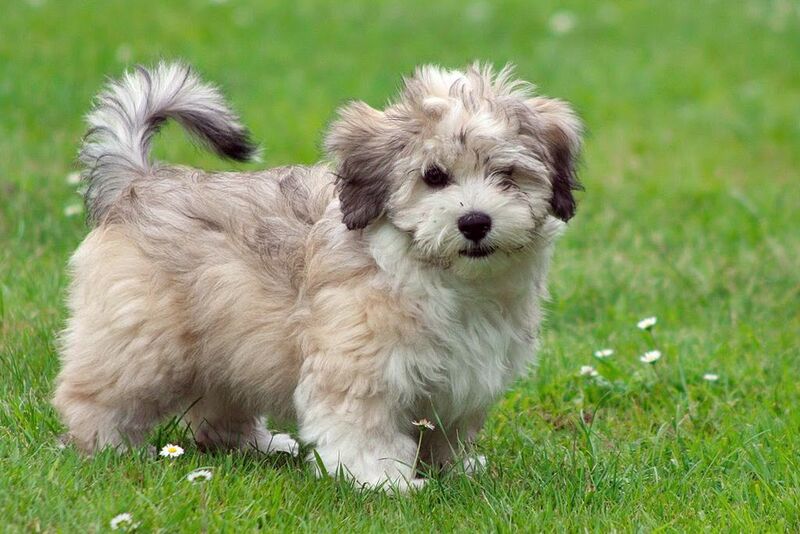 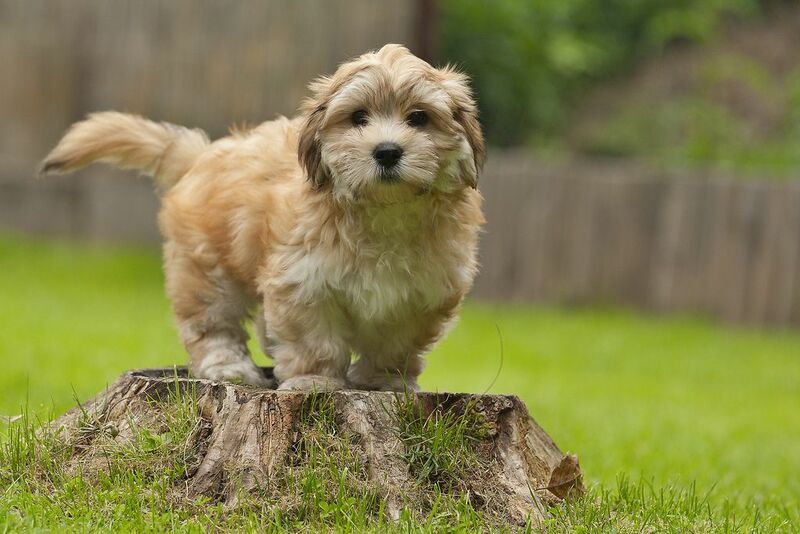 Here I have a set of cutest pictures of Havanese puppies. 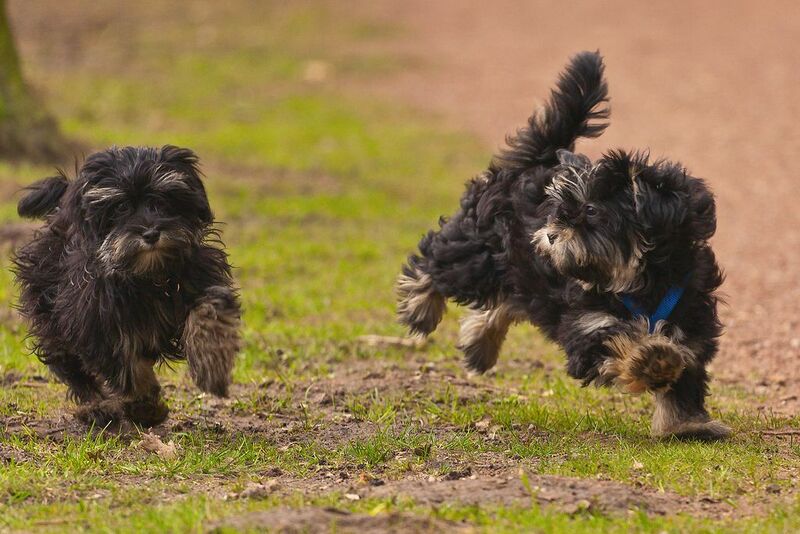 You can see that they are enjoying the wonder of nature. 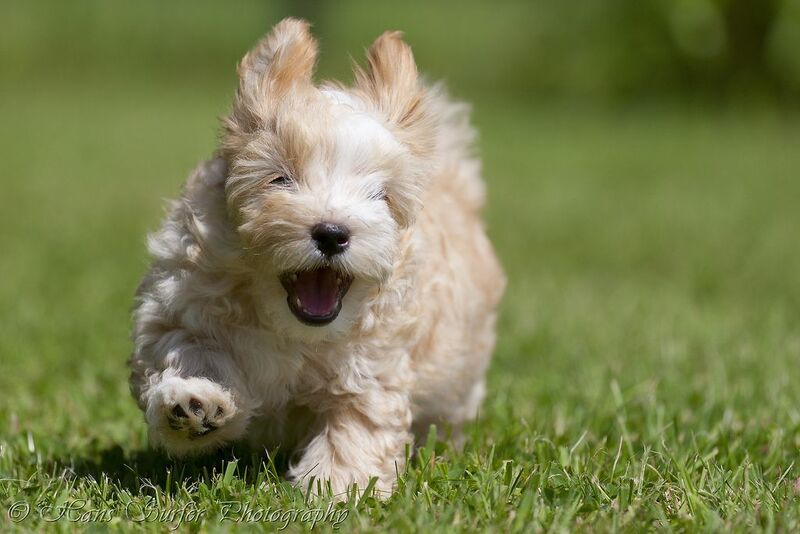 I am sure you will love to see :) For more photos see his flickr account. 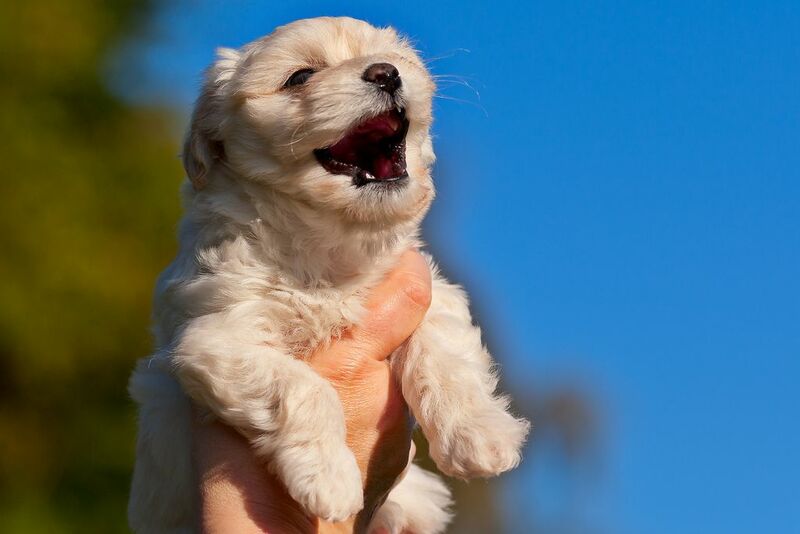 ALL OF THESE PUPPIES ARE ADORABLE, BUT I FELL IN LOVE WITH #6 FROM THE TOP. 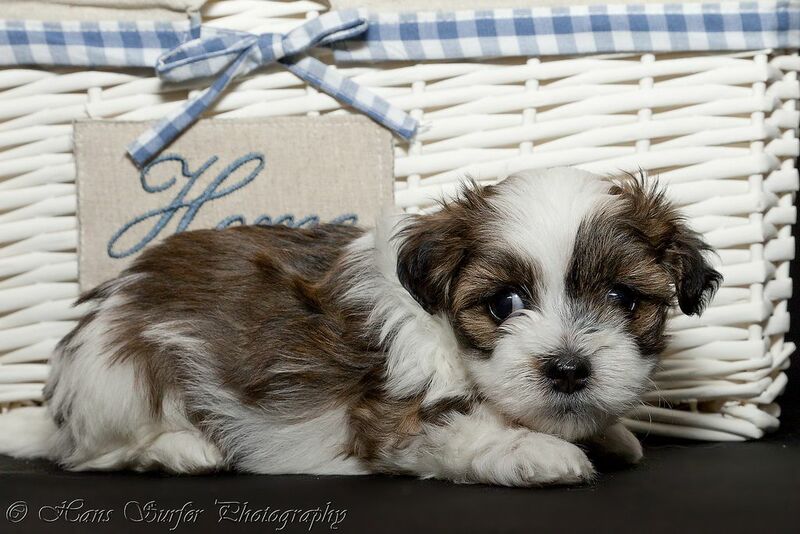 I HOPE HE/SHE FOUND A GOOD AND DESERVING HOME. 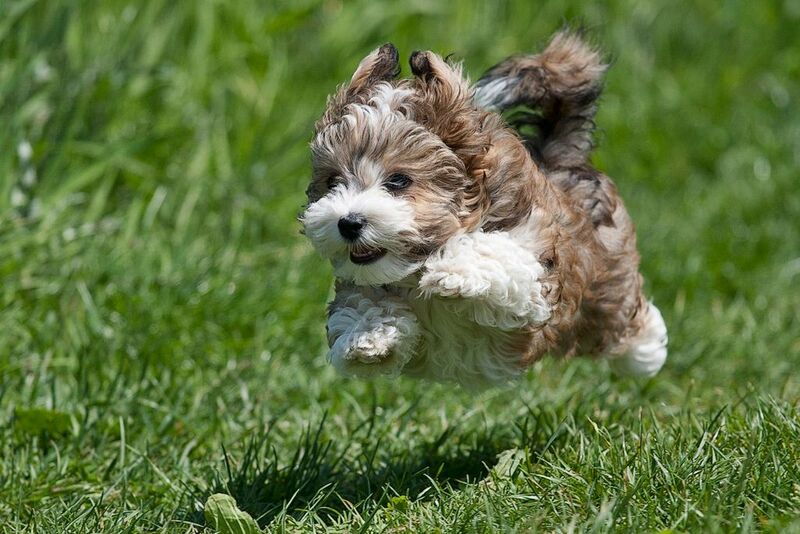 EVERY TIME I SEE THIS PHOTO, IT WARMS MY HEART.